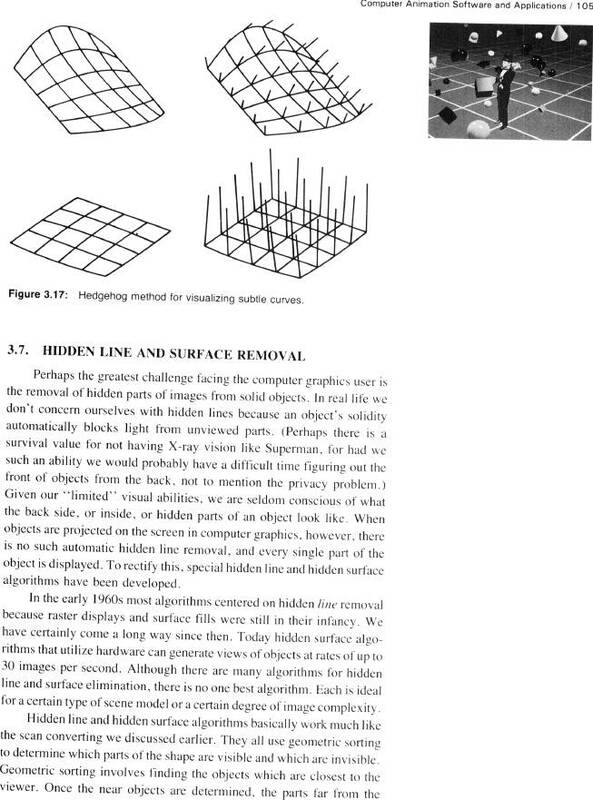 Computer Animation Primer: Figure 3.17, Hedgehog method for visualising subtle curves.. SECTION 3.7: Hidden Line and Surface Removal. Figure 3.17, Hedgehog method for visualising subtle curves.